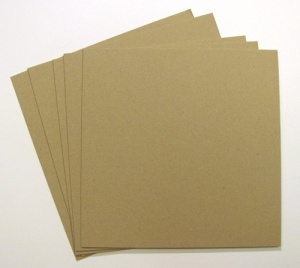 Backing Board is used to protect and support your pictures and photographs, we can supply two types of backing board and 1 Self-Adhesive Board. 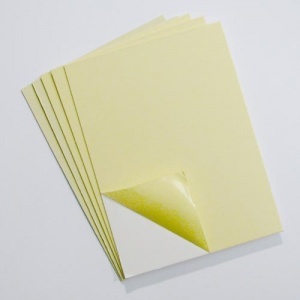 The first is a budget grey-board, it is approx 1.5mm thick, grey in colour and is not acid free. 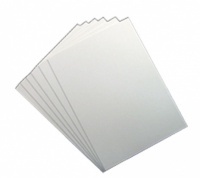 The second type we supply is made of same quality of mount card we supply on this site, in fact it is exactly the same as the white mount card but without the window, it is approx 1.5mm thick and is non-acidic.